The marijuana industry is convincing Americans its substance is safer than alcohol, and booze lobbyists don’t like it. Marijuana has been giving alcohol a bad name. 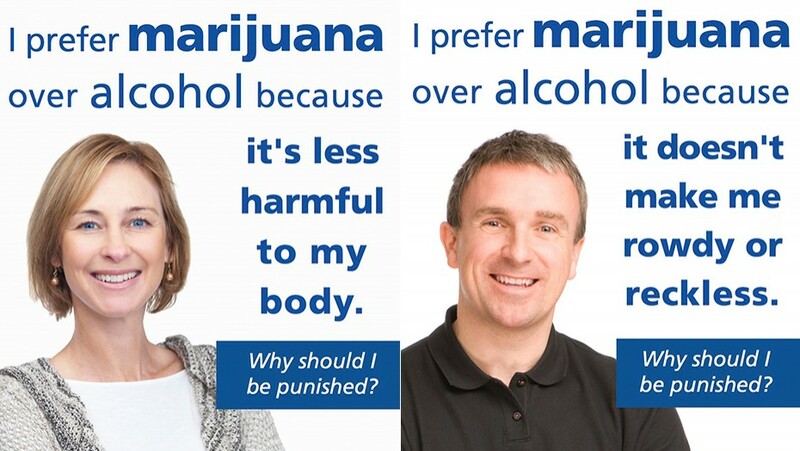 So contend booze lobbyists, who are getting sick of an ad campaign that makes the claim that pot is safer than their beloved beverages.